Embracing Noise & Distractions - Is your attention span less than a goldfish's? 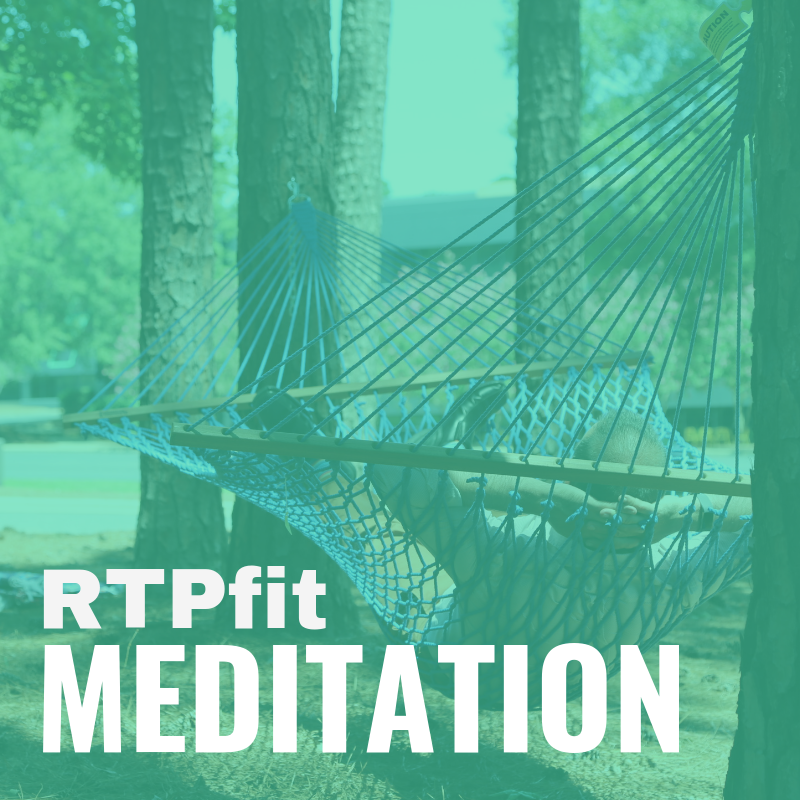 Learn meditation tools that help you shift from interruptions and distractions back into focus easily. And you can actually use noise as a meditation anchor - Learn how.